Are you experiencing pain that is limiting you from doing the things you love? Do you want a solution that includes hands on care and not pain medication or injections? Since you are on our page I assume you are experiencing some sort of pain, limitation or are looking to enhance performance. Do you feel like you have exhausted all options and still do not have relief from pain? Have you been told muscle relaxers or pain medication is your only option at this point? Have you tried physical therapy before and felt as though the one-on-one time was lacking and that you did not see results being left to do exercises on your own? Are you working to enhance performance, but feel limitations due to pain or instability? Many of our patients have had the same experiences and frustrations before they found Inspire Physical Therapy and Wellness. Pain medications and muscle relaxers are just a temporary fix and traditional physical therapy treatment plans are often dictated by the insurance company not the patient. At Inspire Physical Therapy and Wellness we are able to help our patients heal faster we are committed to giving you what you are paying for.....time with a specialist. We spend your sessions providing hands on care which leads to less visits and in most cases less money out of pocket. What Sets Inspire Physical Therapy and Wellness Apart From Other Physical Therapists in DFW? Full-Hour sessions with a Doctor of Physical Therapy. Hands on therapy with Pilates, orthopedic therapy and movement re-education. We take a holistic approach to your care, the time spent listening to your concerns is just as important as the treatment we provide. We listen to you and build a treatment plan around your needs and goals. Whether you are living with pain or have limitations keeping you from enhancing your performance, we are here to help. We are happy to discuss your unique situation over the phone or in person to see if our practice is a good fit for you. Or give us a call at 817-993-9237 if you would like to speak with someone right away. A brief conversation will allow us to determine what is causing your pain and limitations and the best way to get rid of them. Jennifer McCauley, PT, DPT, OCS is Southlake’s premier physical therapist specializing in Pilates-based rehabilitation. Jennifer is a Doctor of Physical Therapy, certified Pilates instructor, and Orthopedic Clinical Specialist. 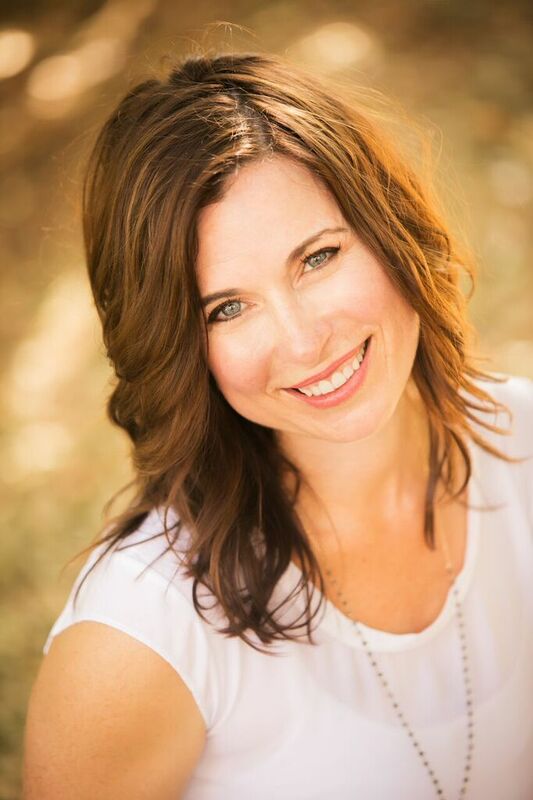 Jennifer helps active health conscious individuals get back to the activities they love, by taking a holistic approach to care that gets results without the use of pain medication or injections. Jennifer has been helping people stay healthy and active since 2002 where she first began teaching Pilates. Inspired by her innate gift for helping people with movement dysfunctions, Jennifer pursued a physical therapy degree and in 2008 graduated from Mount St. Mary’s University in Los Angeles with her Doctorate of Physical Therapy degree. In 2012, Jennifer sought further specialization and became a Board Certified Orthopedic Clinical Specialist (OCS). She has also completed advanced trainings in Graston technique, Kinesio Taping, pelvic floor through Herman and Wallace, and Movement Links. She is currently working towards her certification in Dynamic Neuromuscular Stabilization (DNS). DNS is a manual and rehabilitative approach based on principles of developmental kinesiology. This method is used in rehabilitation and with professional athletes to improve athletic performance. These experiences have given her a unique perspective that allow her to combine her experience of movement and her skills as a physical therapist to create and execute treatment plan with the “whole” patient in mind. Taking into account the patient’s personal goals, she aims to not only alleviate pain but to get patients past their goals and on to a stronger healthier version of themselves. Jennifer truly cares about her patient and that is reflected throughout the care you will receive at Inspire Physical Therapy and Wellness. Jennifer is certified through Polestar Pilates and the Pilates Method Alliance. She has conducted and presented research at the PMA annual conference and the Polestar World Conference looking at the effect of a reformer-based Pilates program on stress urinary incontinence. Jennifer is a gifted teacher and healer. Her approach to care incorporates manual therapy, orthopedic therapy,Pilates-based rehab, and DNS to help eliminate pain, restore function, and enhance athletic performance. She is able to treat a variety of orthopedic, sport, and pelvic health patients. Her holistic approach to care helps her patients to not only recover from injury, but to thrive, living life to its fullest.